July 1, 2015 April 22, 2019 / Julie Brook, Esq. The attorney-client privilege (Evid C §§950–962) protects a client from disclosure of confidential communications between attorney and client. But not every communication between attorney and client is protected. Do you know what’s not covered? The existence of the attorney-client relationship. In re Grand Jury Subpoena (Roe v U.S.) (2d Cir 1986) 781 F2d 238, 247; In re Michaelson (9th Cir 1975) 511 F2d 882, 888. The identity of the client. Although a written fee agreement is a confidential attorney-client communication (Bus & P C §6149), the identity of a client is generally not privileged. Hays v Wood (1979) 25 C3d 772, 785. However, such information may be privileged when the person invoking the privilege can show a strong probability that disclosure of the information would implicate the client in the very criminal activity for which the legal service was sought. DeBlase v Superior Court (1996) 41 CA4th 1279, 1285. Another exception exists when the disclosure of the client’s identity would reveal the nature of the legal problem or personal confidential information about the client. Rosso, Johnson, Rosso & Ebersold v Superior Court (1987) 191 CA3d 1514, 1519. The purpose for which the attorney was retained and a general description of the type of service provided. U.S. v Legal Servs. for New York City (DC Cir 2001) 249 F3d 1077, 1081. 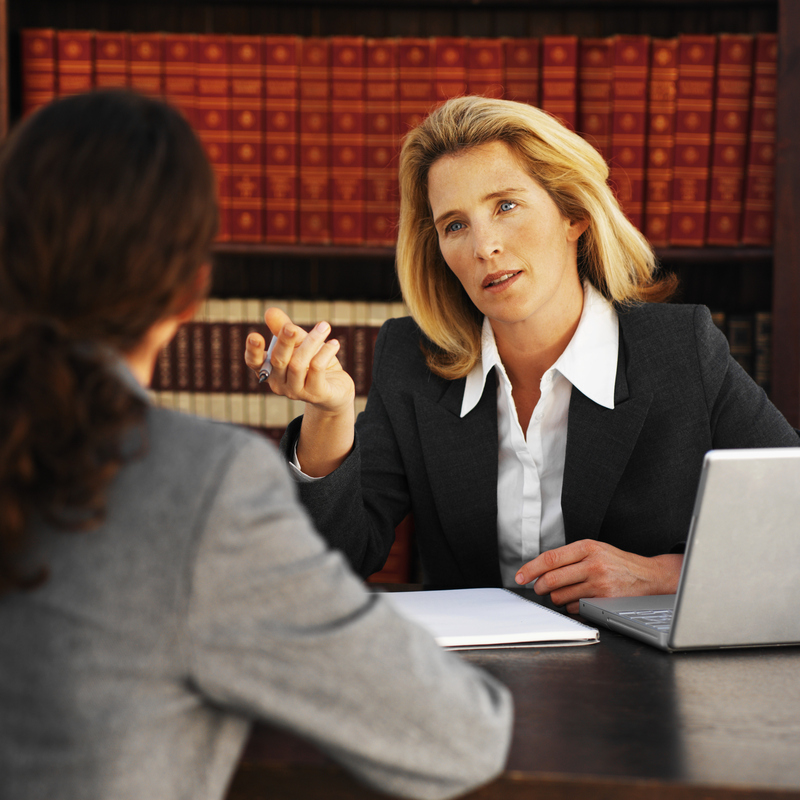 The factual circumstances surrounding the attorney-client communication. Mitchell v Superior Court (1984) 37 C3d 591, 601 n3 (date on which person first consulted with attorney isn’t privileged); State Farm Fire & Cas. Co. v Superior Court (1997) 54 CA4th 625, 640 (privilege doesn’t protect fact that communication took place, or time, date, or participants in communication). An attorney’s impression of a client’s mental state. See People v Perry (2006) 38 C4th 302, 316 (counsel’s comments at bench conference about risk that defendant would become violent were based on counsel’s past experience with defendant; they “did not reveal any confidential communications with his client, and thus did not violate” attorney-client privilege). Police reports prepared in the course of performing duties that were later communicated to attorney. Green & Shinee v Superior Court (2001) 88 CA4th 532. Billing statements and time sheets. See Real v Continental Group, Inc. (ND Cal 1986) 116 FRD 211, 213. However, if the contents of a bill might reveal client confidences or the attorney’s theories or strategy, the bills may be redacted to protect the privileged information. In re Grand Jury Witness (Salas v U.S.) (9th Cir 1982) 695 F2d 359, 362. 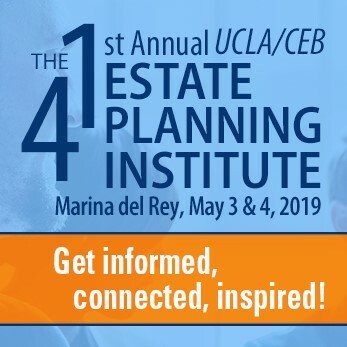 For much more on the attorney-client privilege, including exceptions to the privilege, turn to CEB’s California Civil Discovery Practice §§3.4-3.51. Fee arrangements and contract are privileged, the case cited, Hays v Wood (1979) 25 C3d 772 was decided prior to the enactment of Bus & P C §6149. Section 6149 provides: A written fee contract shall be deemed to be a confidential communication within the meaning of subdivision (e) of [Bus & P C] Section 6068 and of Section 952 of the Evidence Code.